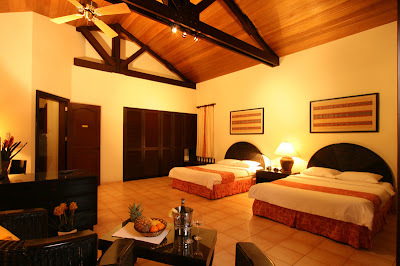 Pinoy Roadtrip: Hennan Resort Alona Beach Opens in Bohol!!
" 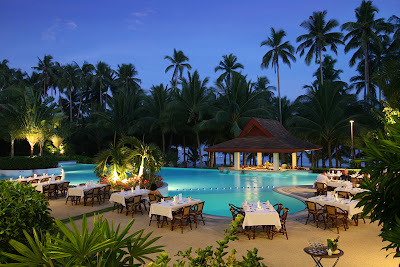 Experience the pristine beauty of Bohol like never before as Hennan Resort Alona Beach formally opens its doors to guests beginning March 15, 2011. Located along the immaculate shores of Panglao Island, the luxury resort has 12 exclusive villas amidst lush tropical gardens with refreshing views of the sea, palm groves and infinity edge pool. Formerly Alona Palm Beach Resort, Henann Resort Alona Beach is the newest acquisition of Boracay Regency Group of Resorts also known as Henann Resorts, owner and operator of Boracay Regency, Boracay Garden Resort and Regency Lagoon. “We are very excited and pleased to announce the re-opening of this well-loved resort. Our ideal location, spacious rooms, sumptuous food, and efficient staff make Henann Resort Alona Beach your dream destination in Bohol,” said Henry O. Chusuey, Chairman of Henann Hotel Management, Inc.
Chusuey chanced upon the property during one of his ocular visits in Panglao in November last year. He was captured by its natural beauty and saw its potential to be the next big tourist destination in the country. This led him to quickly strike a deal with the former Swiss owner. Henann Resort Alona Beach is situated on a slightly elevated area along the powdery white stretch of Alona Beach . Offering the utmost privacy to guests, the villas are separated by 70-meter wide coconut palm groves from the white beach. The resort has the widest beach front along Alona Beach and also features a 450-meter fresh water swimming pool with bar. 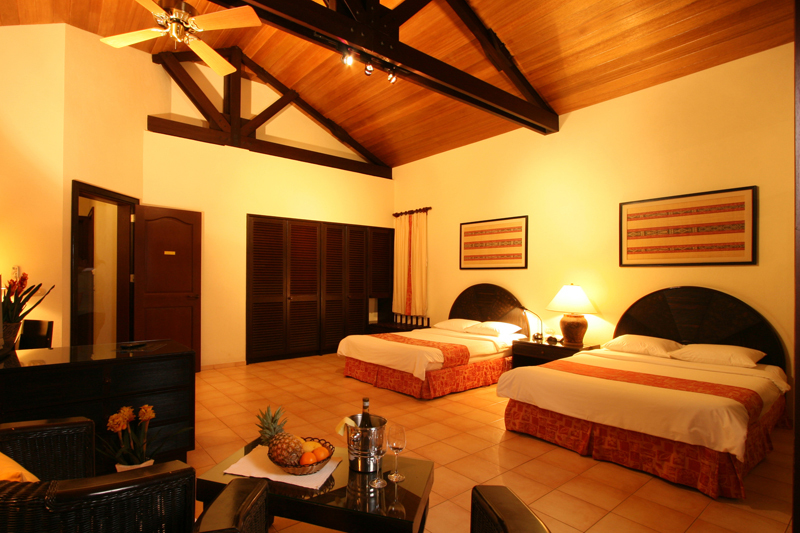 Each villa has a split-type air conditioner and ceiling fan, terrace with sun beds, LCD TV with cable, telephone with IDD and NDD, WIFI access, personal safety box, and mini bar. Henann Resorts also brings to Bohol one of its famous restaurant chains now operating in Boracay -- Christina’s, which offers international cuisine specially prepared by experienced chefs. With only 12 villas currently available, the sprawling 6.5 hectare-property is the future site of a 350-room paradise resort that will offer full service convention facilities, lagoon shaped pools, luxury spa, international restaurants, fitness center, and a chapel for intimate weddings. “Over the next two years, we plan to develop a world-class resort to answer the demand of our foreign and local clients,” added Chusuey. The province of Bohol is centrally located in the Visayas region and is only an hour away by plane from Manila . Land transfers from provincial capital Tagbilaran City to Henann Resort Alona Beach takes less than 30 minutes. Aside from the Chocolate Hills and the Philippine Tarsier, Bohol is also famous for landmarks and attractions such as the Dauis Church , Blood Compact Shrine, Magsaysay Camp, and Loboc River . Popular tourist activities include bird spotting in Rajah Sikatuna National Park , diving in Panglao Island and whale and dolphin watching in Bohol Sea , among others. For reservations and inquiries, please call Henann Resort Alona Beach at +632 5231234 or email manila@henann.com."